And a few new ores, mobs, systems, and even more exciting ones. This version has no compatibility with version 1.x. If you were using a old one, you must start in a new world. Adds new mirage worlds. There are various dimensions. When you discover a small library in the Cavern, there is a way. When you mined an ore, it may be happen. In that case, it is a very good mining, and you will get more drops than the usual. This is recording your mining. You can look see the previous your mining data. Hello! For some reason the cavenic monsters will spawn in the dimensional doors dimensions... Any way to disable it? Edit: Actually they spawn in every dimension, even tho they shouldn't. 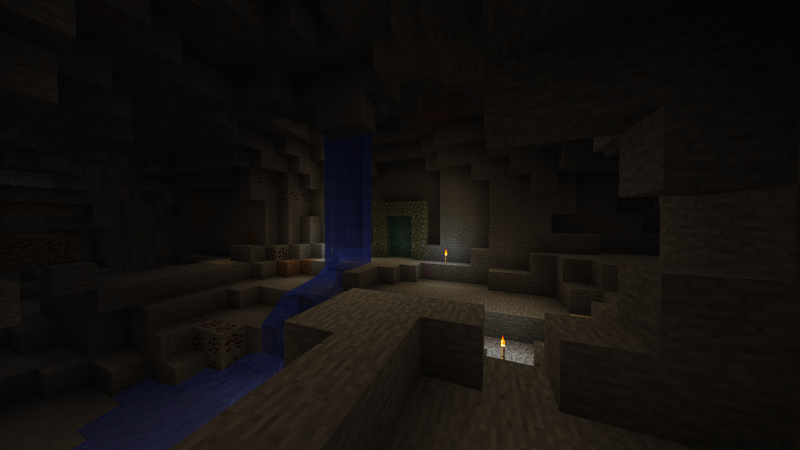 Can you add Underground Biomes support? Anyone know how to get the mirage books and magic books? I've found a library but the mirage bookshelves just drop regular books. I think you would really like this idea, and so would I as i keep my modlist pretty slim to keep a strict feeling of immersion. Maybe even have them naturally occur under a certain y level with a very rare spawn and an option to disable the manual creation of the portals? Hey, just wondering, which dimesnion id has the caverns? How does the leveling system work? Because I'm mining ores in the cave dimension and not gaining any points or levels. Is that a bug or I'm doing something wrong? Update: I found the solution, I just had to delete the config file. Is this being updated to 1.13.2? It has just begun. It probably takes a long time. Forge 1.13.2 is really different from the old versions. Hiya, planning to include this a modpack and was wondering if there is a way the caverns could have a darker fog effect/sky? Anyone know if this is compatible with Worley Caves? It is compatible. Worley Caves generates structures in the OVERWORLD, so you won't get them in the Cavern dimensions. OK, thanks. The description makes it sound like I need to find a cavern in the overworld to get to another dimension. how exactly does one open one of the 4 portals? The portal is created as in hell, the activation of the portal items that in the frame. Seems to only happen when CoFH Core/World are added. Not sure what exactly is going on here.. Anyone? 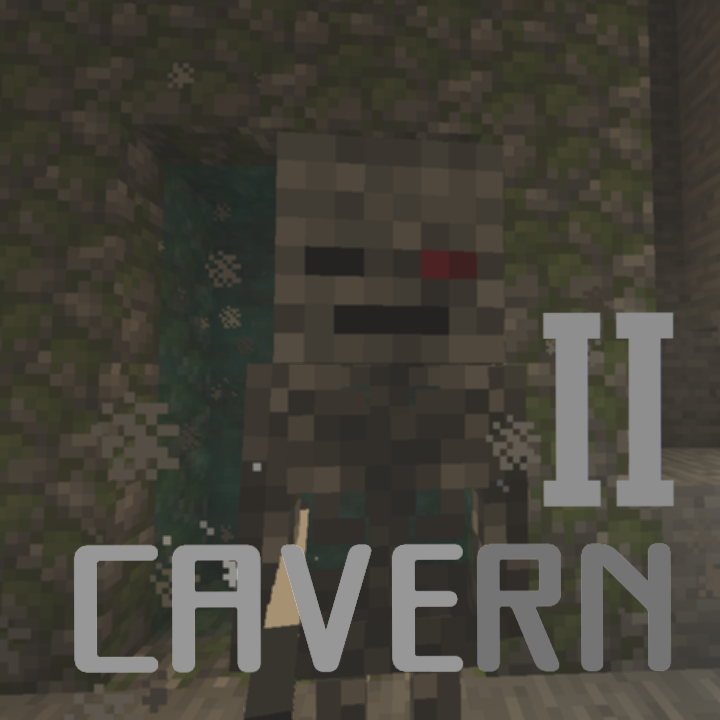 I found that mod "Pollution of the Realms" and "Cavern2" can't be used together. Can you confirm it? That's because dust block is registered as "dust" in the ore dictionary? Are you using the latest Forge version?